lifestyle while supporting research to one day live in a world without cancer. Organic vs. non-organic, artificial sweeteners & sugar, Paleo & plant-based diets – headlines are bursting with the latest fads and diet trends. Friends & family bombard us with their own opinions and ideas on the next superfood to try. In the era of the Internet, we are just one Google search away from finding the top 10 “anti-cancer” diets. However, the information we hear in the news, or see in the latest edition of “insert magazine name here” can be misleading. To make it even more confusing, it seems as though everyone is calling himself or herself a nutrition expert these days. So, where do we go for nutrition information? How do we separate fact from fiction? 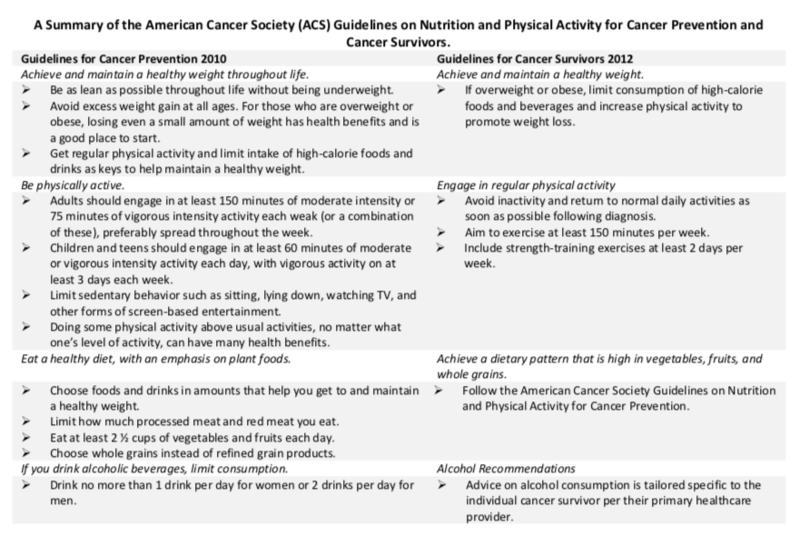 What changes should we make to our daily activities, diet, and lifestyle as cancer survivors? Who can we trust with nutrition advice throughout our cancer diagnosis? The role of diet and nutrition in cancer prevention and survivorship is ever evolving, and can be overwhelming. As a registered dietitian working with oncology patients from infancy through young adulthood, daily questions flood in from my concerned patients’ family members and friends. Some of these questions may have come across your mind throughout your diagnosis, so I am here to share with you what I have found after exploring through the evidence. The #1 question I have heard this year: does sugar feed cancer? Well, all cells in our body (cancerous or not) need glucose (carbohydrates or sugar) to use as fuel, or energy, for our body to function. Researchers continue to study the relationship between increased use of glucose (or sugar) by cancer cells and cancer cell growth, however, no relationship or effect on disease progression has been found. What we do know is that a diet high in simple, added sugars and carrying excess weight has been linked to an increase risk of cancer, while a diet high in fruits, vegetables, and whole grains (all of which contain carbohydrates, or sugar) is recommended for cancer prevention. So, rather than cutting “sugar” out of your diet altogether, focus on limiting added sugars and incorporating whole foods with natural sugars into your diet such as fruits and veggies! The next time you reach in the pantry for a mid- afternoon snack, go for an apple with peanut butter over that tempting candy bar. Not only will you feel more full, you will know you’re nourishing your body with wholesome goodness too! So what’s all the hype about organic vs non-organic? Is it worth it to spend the extra money on organic produce? Some of the benefits to eating organic include: lower pesticide residue, lower synthetic food additives, and responsibly used natural resources including land and water. Despite these benefits, currently there are no studies to show that people who consume organic foods have improved health outcomes over those who eat non-organic (or conventional) produce. Additionally, there is no consensus that organic foods are any more nutritious than non-organic foods in terms of the vitamin and mineral content. 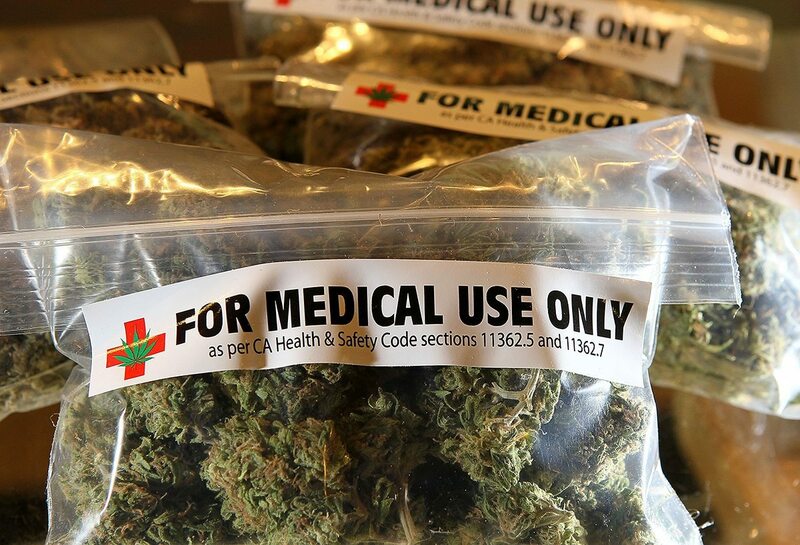 As a side note, pesticide levels are controlled and monitored by the Food & Drug Administration (FDA) and U. S. Department of Agriculture (USDA). Though many small farms may use organic farming practices, it is a rather expensive process to earn an organic certification, making it difficult for smaller farms to do so. Talking to the farmers at your local farmers market can help you learn about their farming practices. Additionally, when buying local, you are likely to get more nutrient-dense, in-season produce that is sold to you soon after picking. 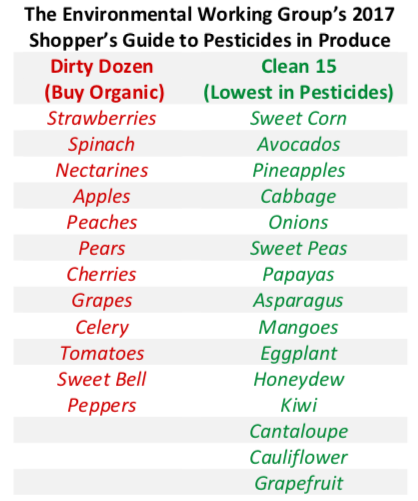 If you are looking to limit pesticide consumption in your diet but are nervous to break your grocery budget – focus on purchasing the “Dirty Dozen” (those highest in pesticide residue) as organic, and the “Clean 15”as conventional produce. Most importantly, focus on filling your plate with the colors of the rainbow from a variety of fruits and vegetables, wherever they come from! While the FDA and USDA monitor organic claims, the term “superfood” has no regulation. What is a superfood? That is a good question. 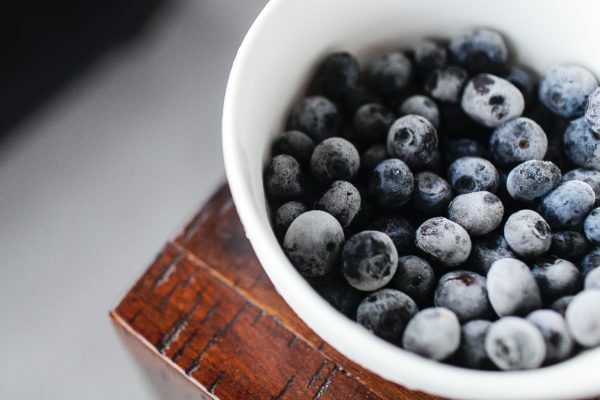 There is actually no legal definition of “superfood”; however, it generally refers to a food rich in nutrients including vitamins, minerals, antioxidants, and phytochemicals. In reality, the term superfood is often used as a marketing tool to sell products. You may have started to notice a trend in marketed “superfoods” year by year – they are all fruits, vegetables, whole grains, legumes, and beans. While there is no one food that can prevent or cure cancer, a diet rich in fruits, vegetables, whole grains, lean meats, and fish is recommended for cancer prevention and prevention of recurrence. As research continues, updates to nutrition and physical activity guidelines and recommendations have become available. 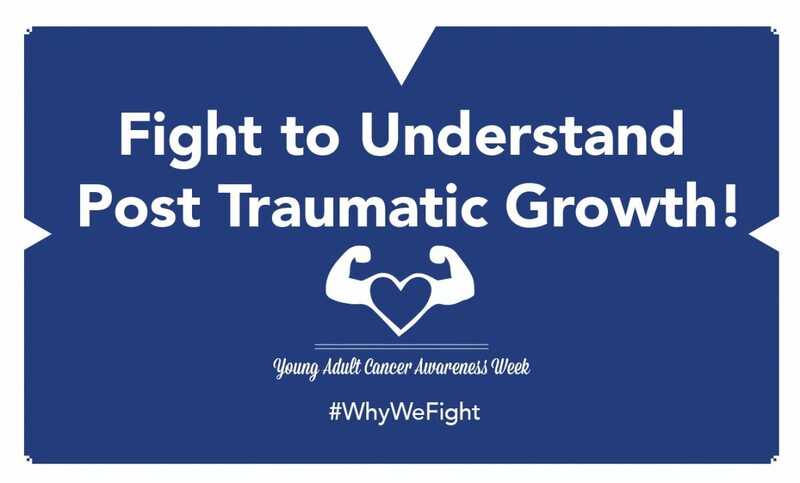 While primary cancer prevention has been of utmost importance, the rate of cancer survivors has drastically increased, leading to an importance in preventing cancer reoccurrence and a healthy recovery. As of January 1, 2012, there was an estimated 13.7 million cancer survivors living in the U.S., and the number of cancer survivors is expected to increase to 18 million by January 1, 2022. Therefore, it is important to promote healthy life-style behaviors focusing on diet and exercise to prevent cancer reoccurrence while regaining normal health. Nutrition and physical activity needs vary across the continuum of cancer survivorship – from those in active treatment and recovery to long-term disease-free living, or living with a stable disease. Check out The American Cancer Society’s guidelines for cancer survivors, which are updated every 5 years. While generalized guidelines for cancer survivors are available, an individualized approach may improve dietary intake and quality of life. Registered dietitians are the leading food and nutrition experts; it is within our standards of practice to stay up to date with the latest research and to follow scientific evidence when providing food and nutrition recommendations. 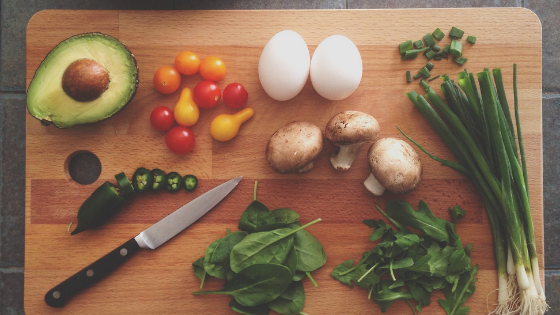 If you are looking for further nutritional guidance throughout your treatment course or to get back on track during remission, cancer survivors should seek guidance from an expert trained in nutrition. Look for the credential CSO to find a certified specialist in oncology nutrition. Head to The Academy of Nutrition & Dietetics Find an Expert search at https://www.eatright.org/find-an-expert to find the closest nutrition expert near you! 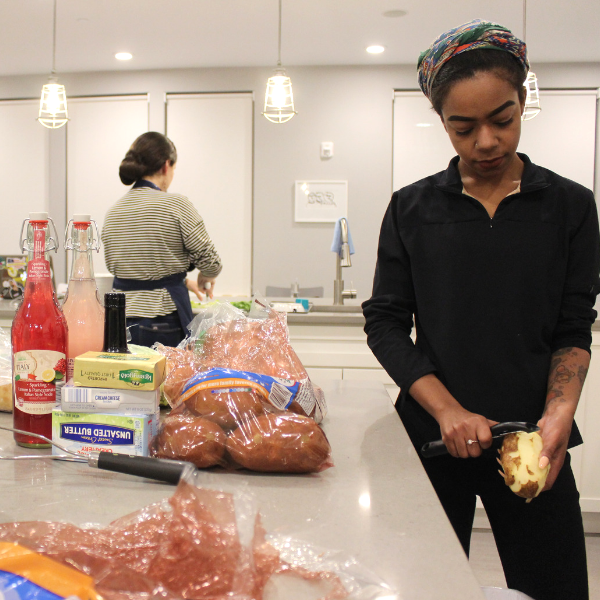 Check out two recipes from Jamie to try out!